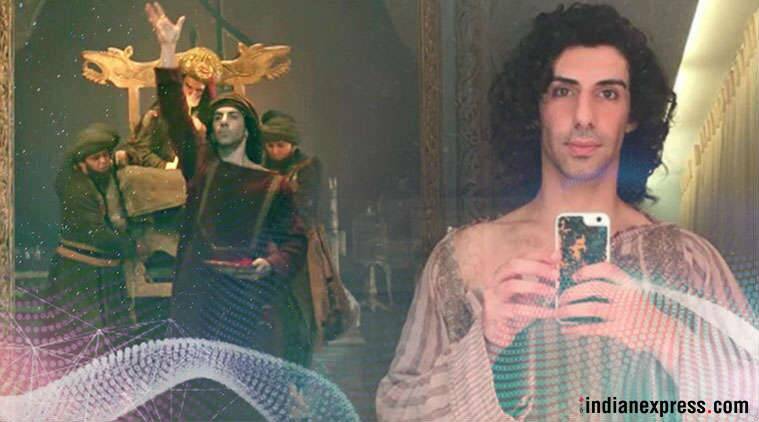 Actor Jim Sarbh played Malik Kafur, the slave-general of Ranveer Singh's character Alauddin Khilji in Sanjay Leela Bhansali's Padmaavat. The film also stars Deepika Padukone and Shahid Kapoor. Here, Jim opens up about his entire journey as Malik. Jim Sarbh played Alauddin Khilji’s slave Malik Kafur in Padmaavat. While Ranveer Singh, Deepika Padukone and Shahid Kapoor are being lauded for some great performances in Sanjay Leela Bhansali’s Padmaavat, there’s one actor who left us equally impressed – Jim Sarbh, who played Malik Kafur in the magnum opus. To call him the surprise element of this period drama won’t be wrong. Jim plays Alauddin Khilji’s slave-general and confidant, who can go to any extreme to please his master. Point to note is how Bhansali has beautifully explored the bond between Khilji and Malik. In an exclusive chat with indianexpress.com, Jim talks about his journey as Malik and how it feels being on a Bhansali set. “I read about Malik Kafur. I tried to reveal his complicated feelings and ambitions. I tried to portray his journey from being a slave and suddenly rising to the position of being the second most powerful person in the empire. Imagine a man having a slave background to suddenly becoming the second most powerful person in an empire. He is kind of a sociopath. I think he is also extremely curious, curious about the hypocritical people around him,” Jim said. 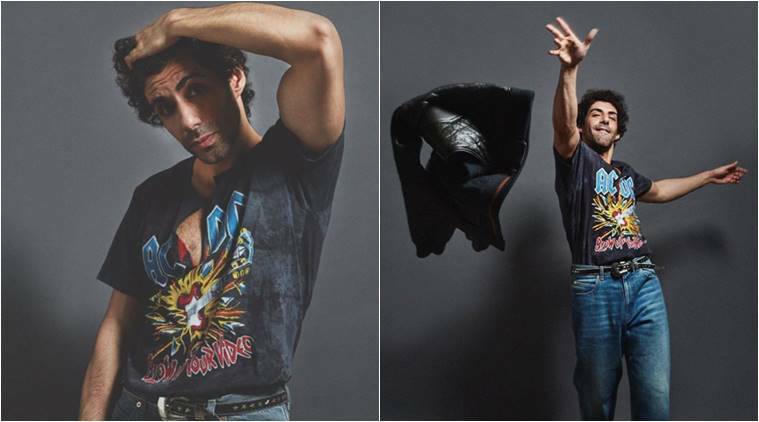 Jim Sarbh was selected for the Forbes India 30 under 30 list in 2015. So what was the brief he got from SLB about playing Malik, a character who after a point even controlled the mind of Khilji. “There was no brief. I read the script. I felt I understood the character. It was pretty clear the way it was written. I met him, read the script, had a look test, and the next we met was on the set,” he shared. Jim Sarabh in a still from Padmaavat song ‘Binte Dil’. 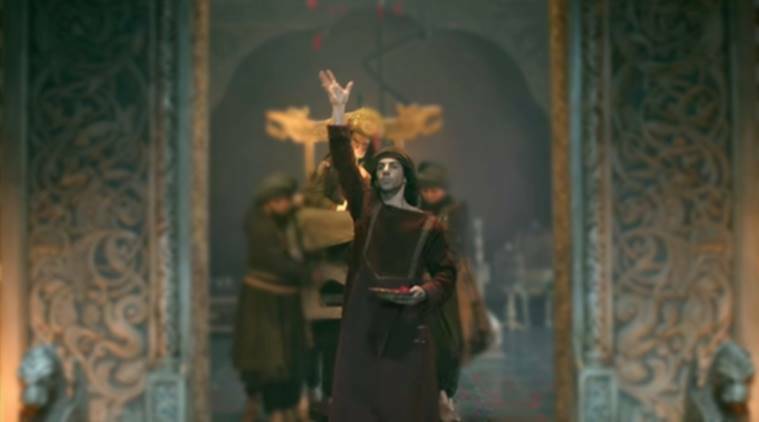 Jim Sarbh’s Malik Kafur is shown to be one of the closest to Alauddin Khilji in Padmaavat. Ranveer had recently said in an interview how beautifully Khilji and Malik’s relationship was depicted in Padmaavat. He said Jim made him look good. How does Jim feel about it? “Ranveer is a great co-actor. He is extremely reactive, and extremely responsive. He is a pleasure to work with. He always brings great ideas to set with him, different ways to express a moment, and I am allowed to both present an impulse and have more than enough to react to. We got to experience the most beautiful thing an actor can experience, which is being powerfully alive and aware in a moment, trying to represent ourselves but also allowing the other actor to affect you and letting the natural fate of the scene express itself through us. It was beautiful,” he said. So what was the most challenging part about playing Malik? “I think it had nothing to do with the character. It was about the scale of production. The film was shot over a year and three days. Sometimes even when you aren’t shooting, 25 percent of your brain is still with your character. That requires a kind of stamina to be able to live with this guy, and have him constantly accessible. I think that was the biggest challenge for me, trying to maintain his essence despite long periods between scenes,” Jim said. 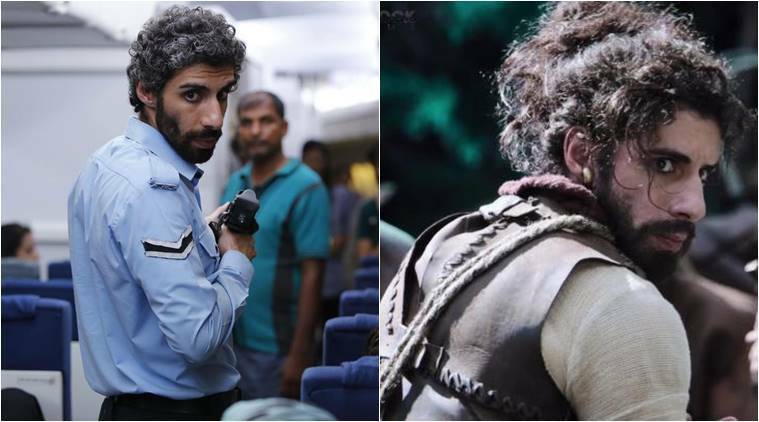 From Best Male Debut to Best Actor in Negative Role, Jim Sarbh won several awards for Neerja. Jim concludes by sharing his thoughts on the entire controversy around Padmaavat. “Though the film went through all that, I never doubted it’s eventual release,” he signs off.